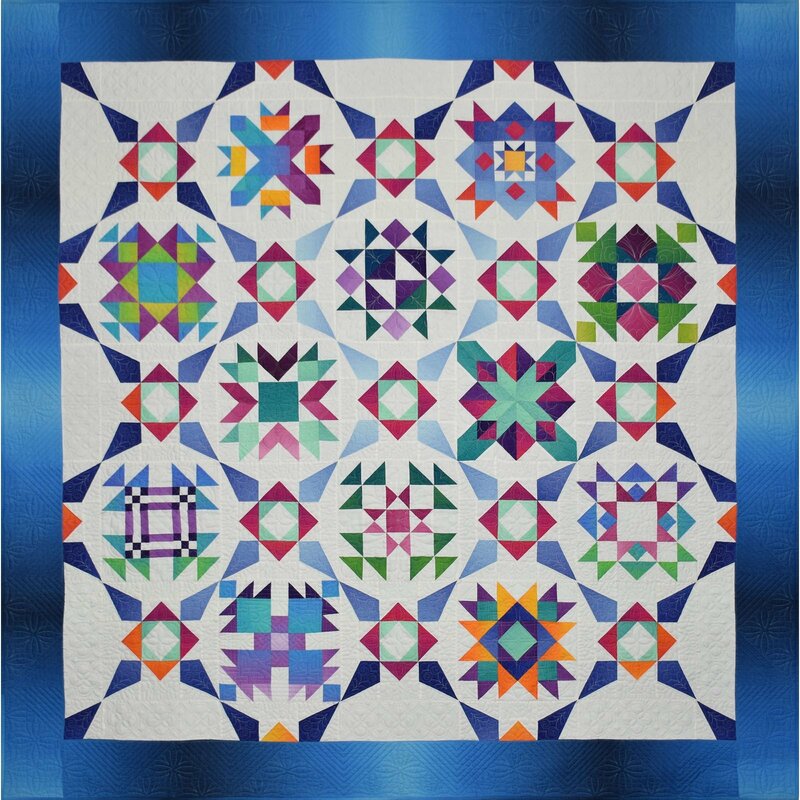 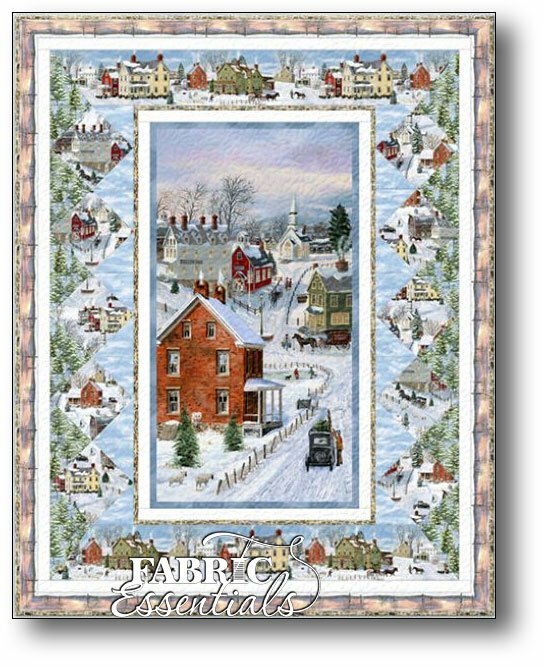 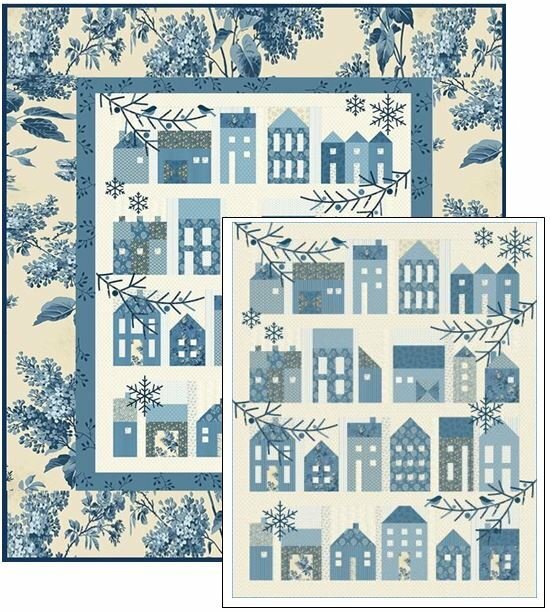 Edyta Sitar - Blue Sky - Winter Village KIT - TWO SIZES! 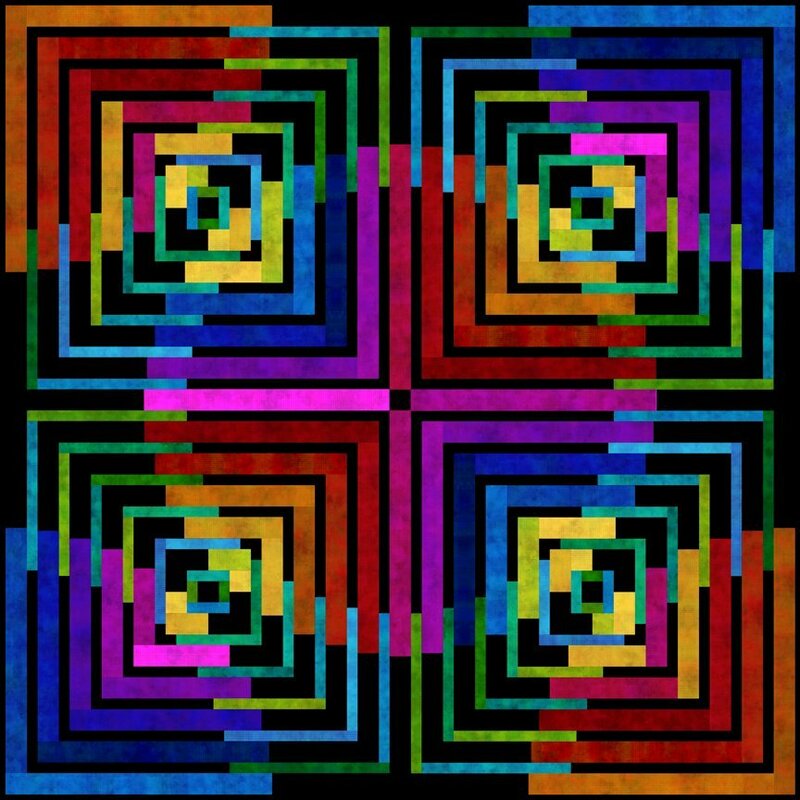 See Notes. 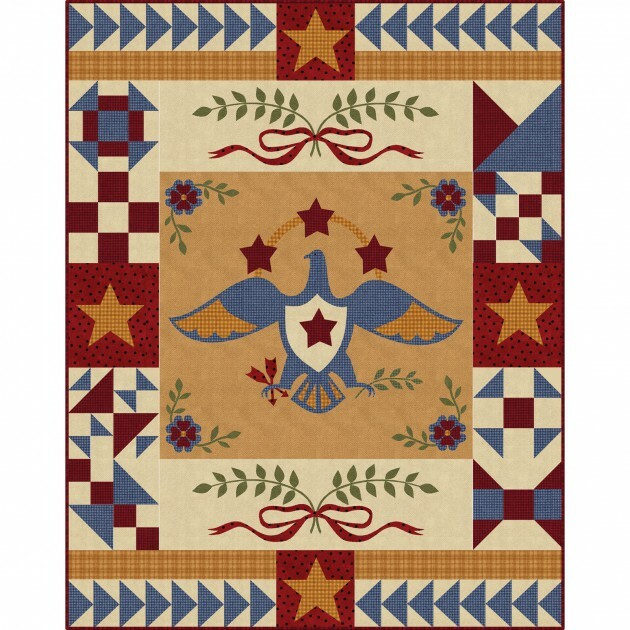 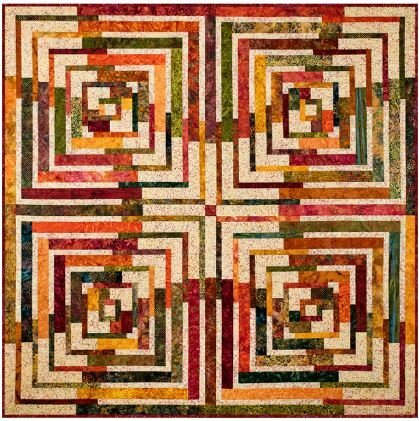 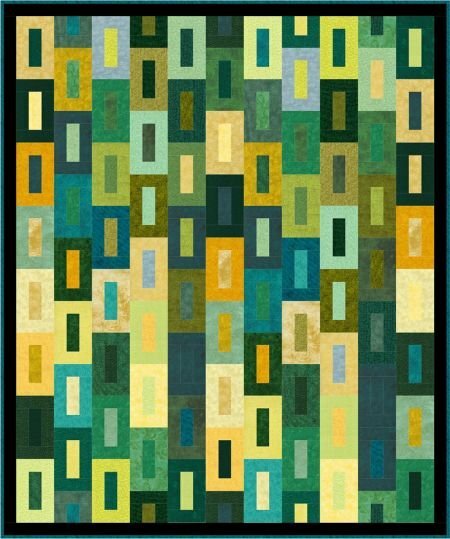 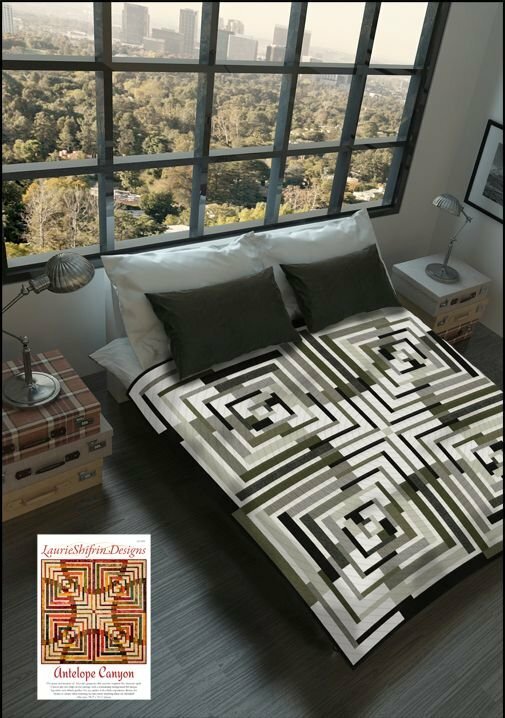 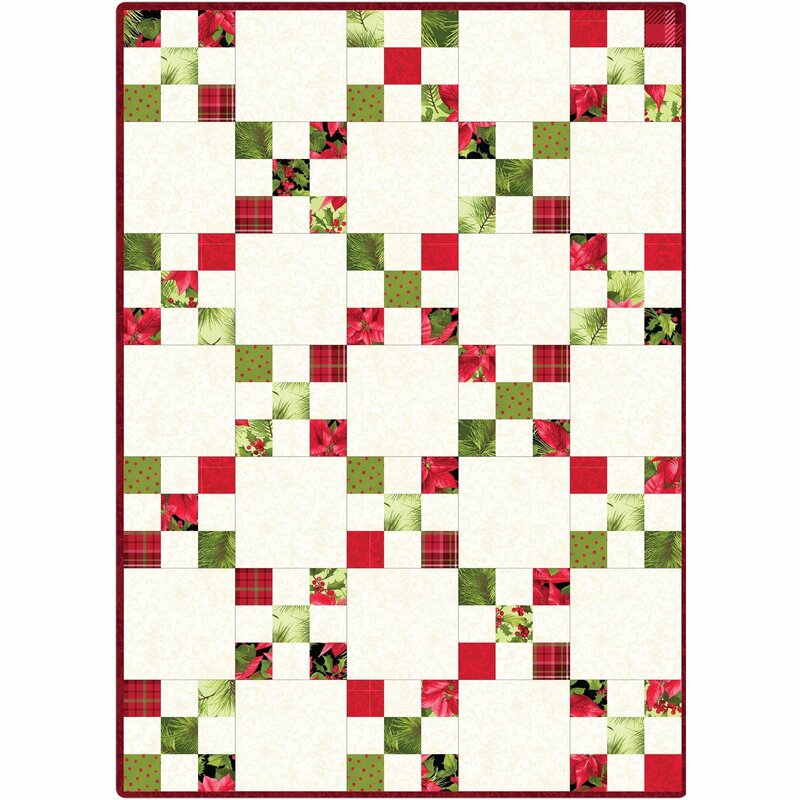 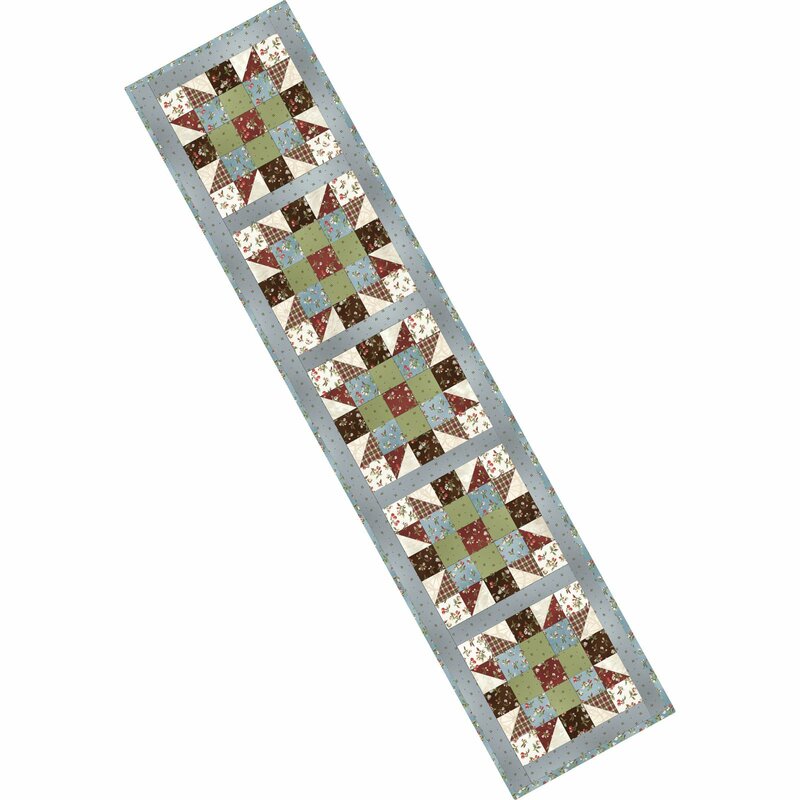 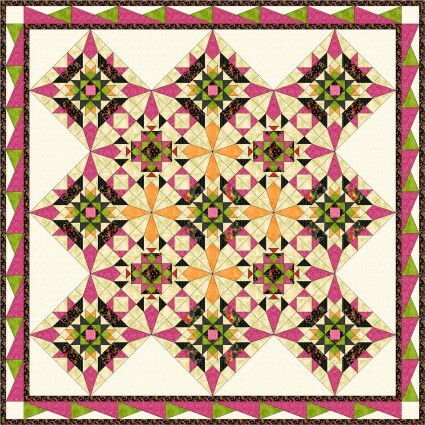 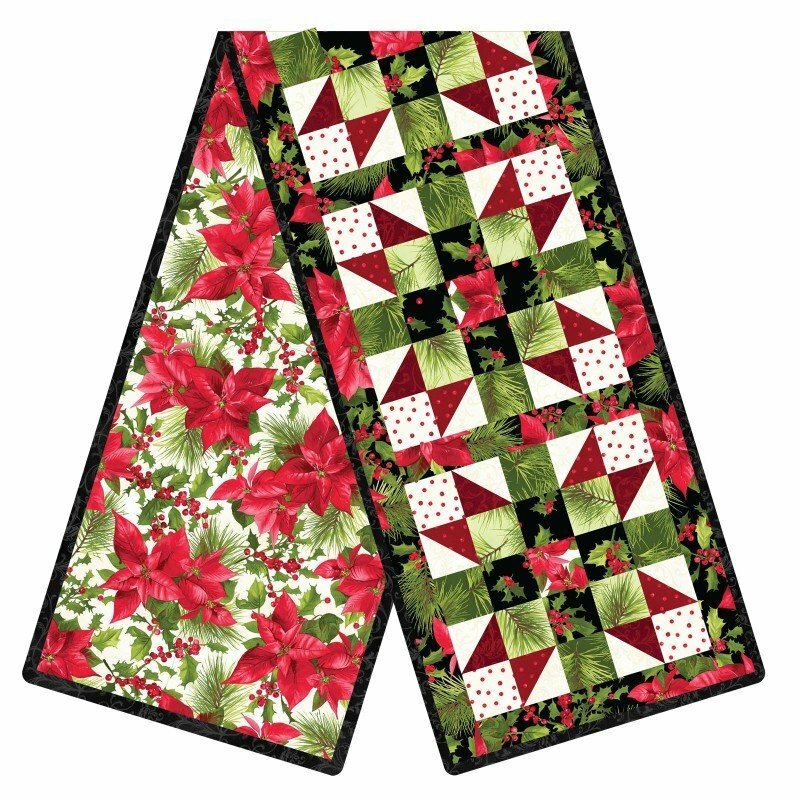 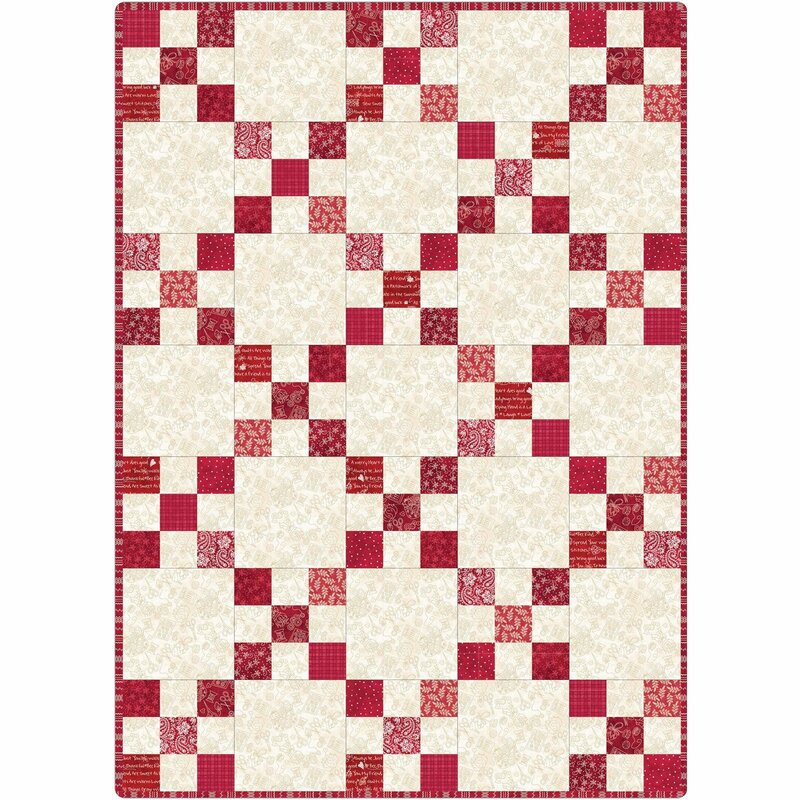 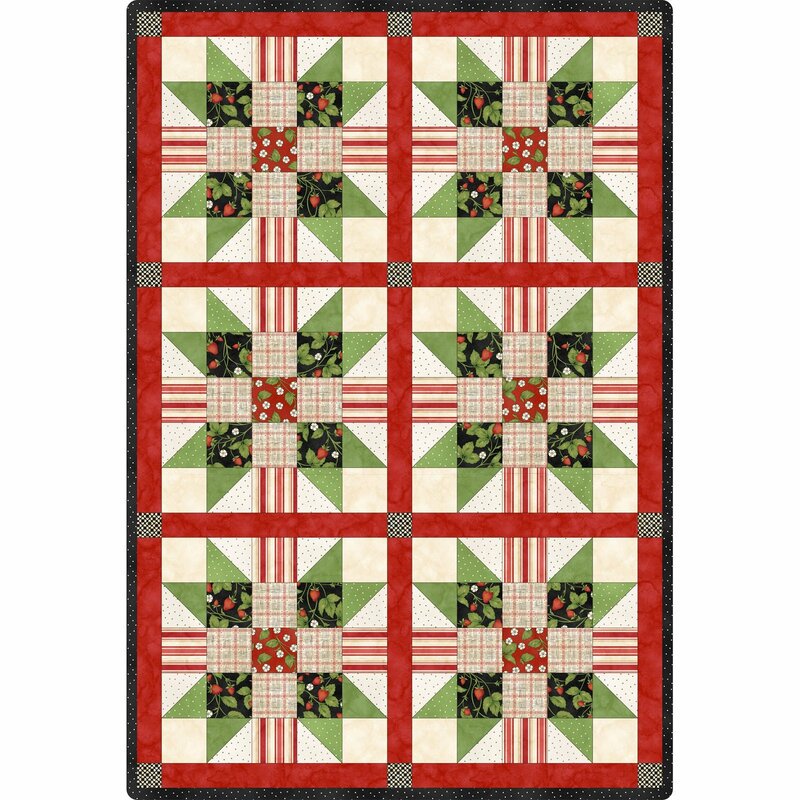 Henry Glass - Kim Diehl - Bumble Garden FLANNEL Quilt Kit - Includes Backing! 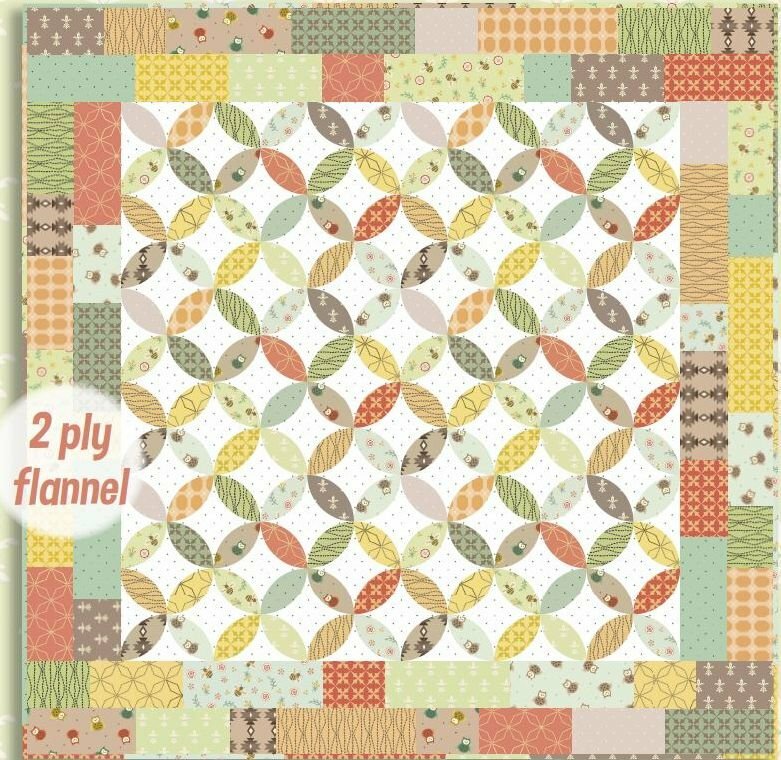 10 Little Rubber Ducks Kit - Top+Binding! 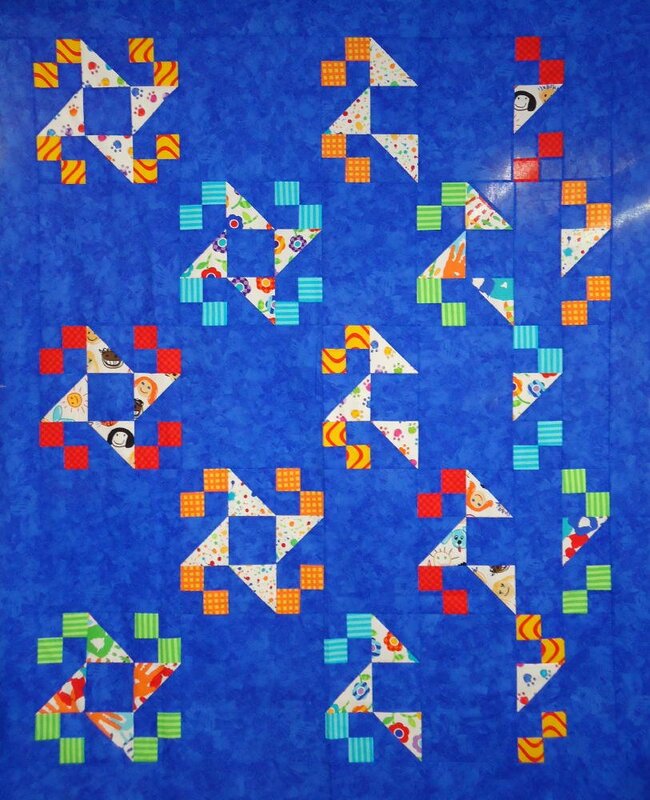 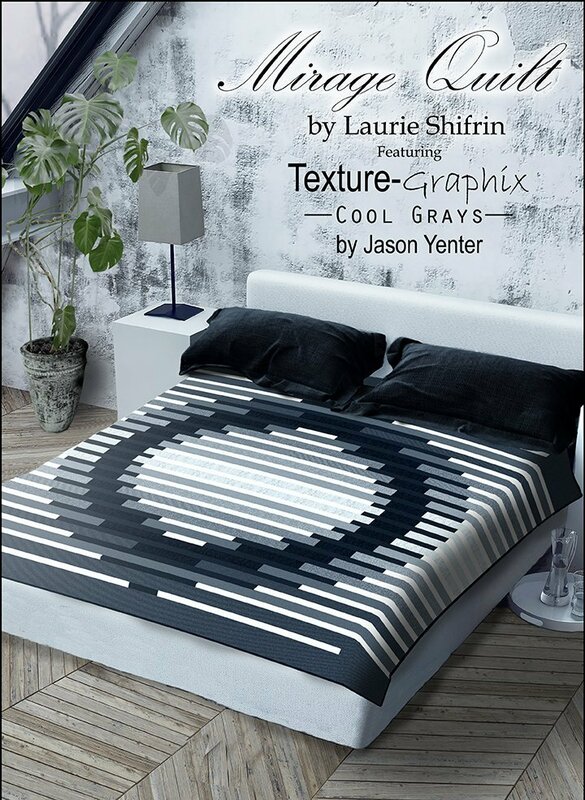 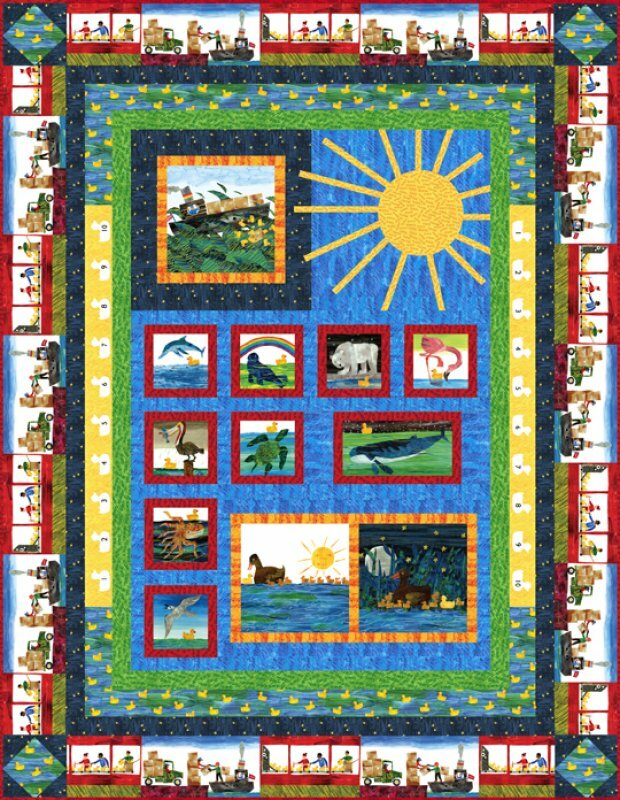 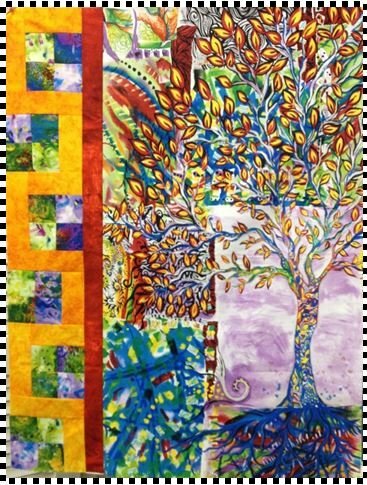 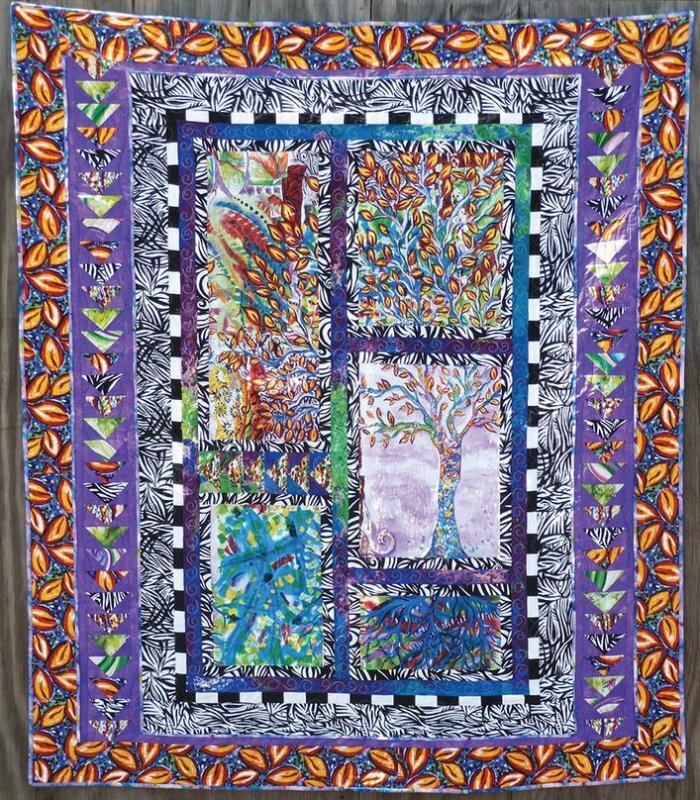 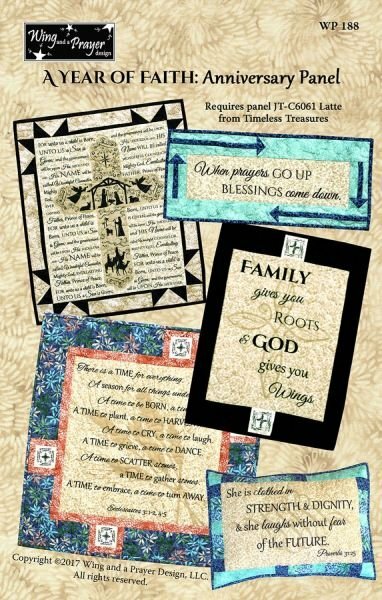 A Year of Faith - 5 Anniversary Panel Projects - Fabric Kit + Pattern + Cutting Diagrams! 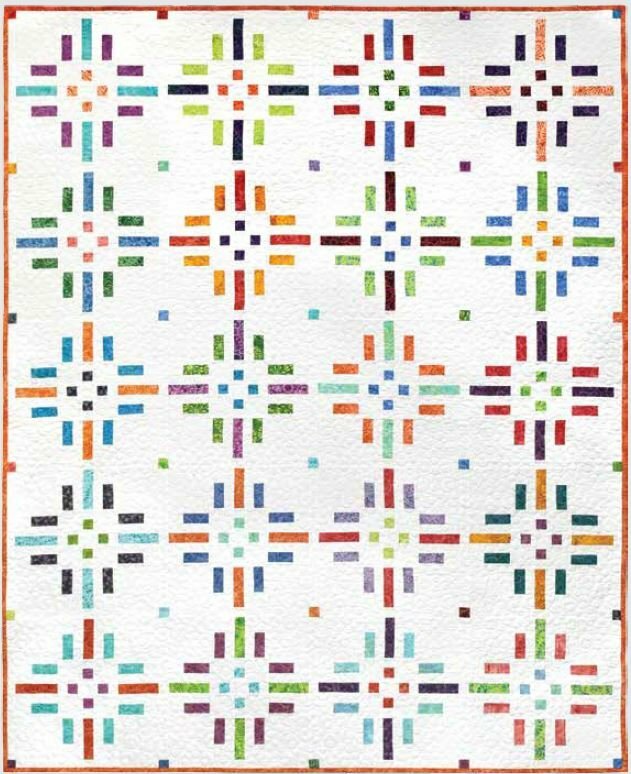 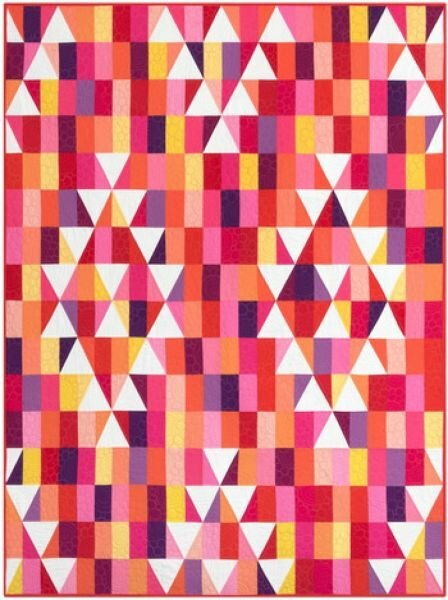 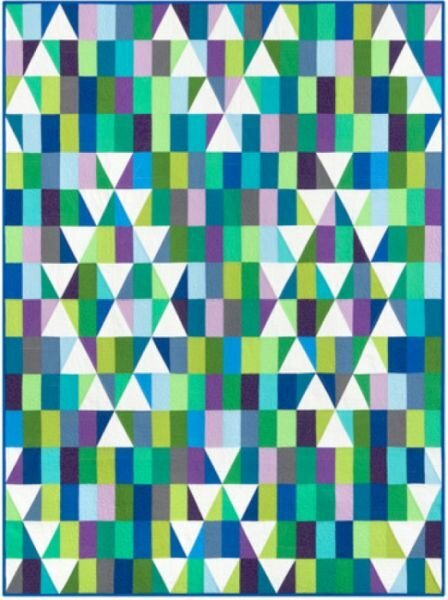 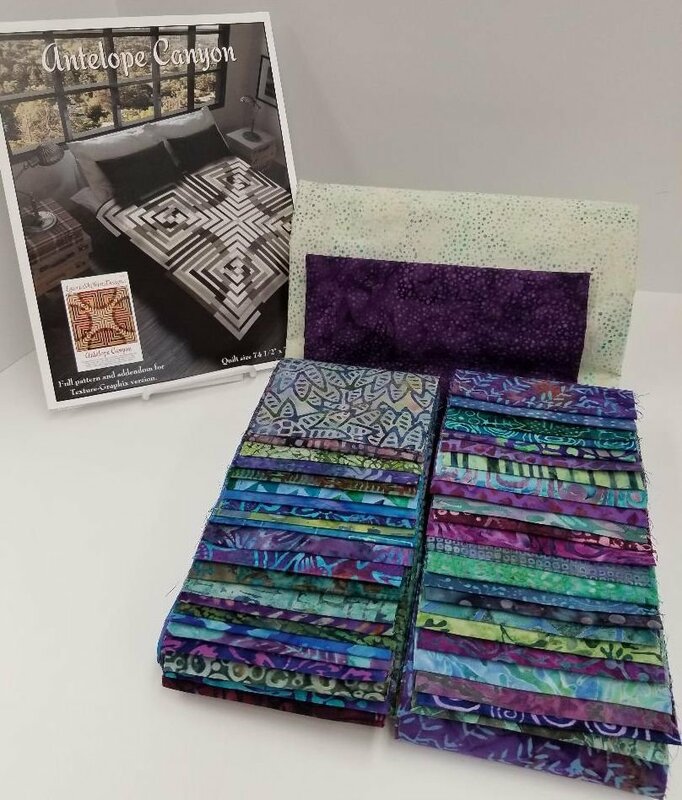 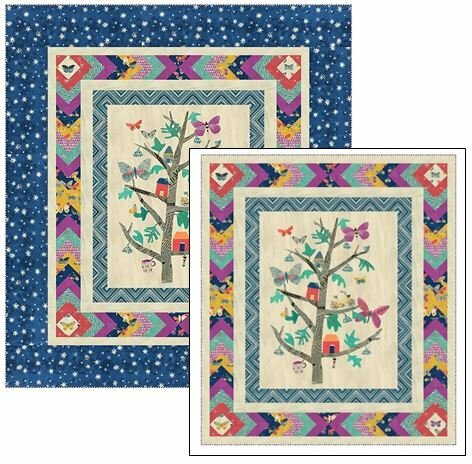 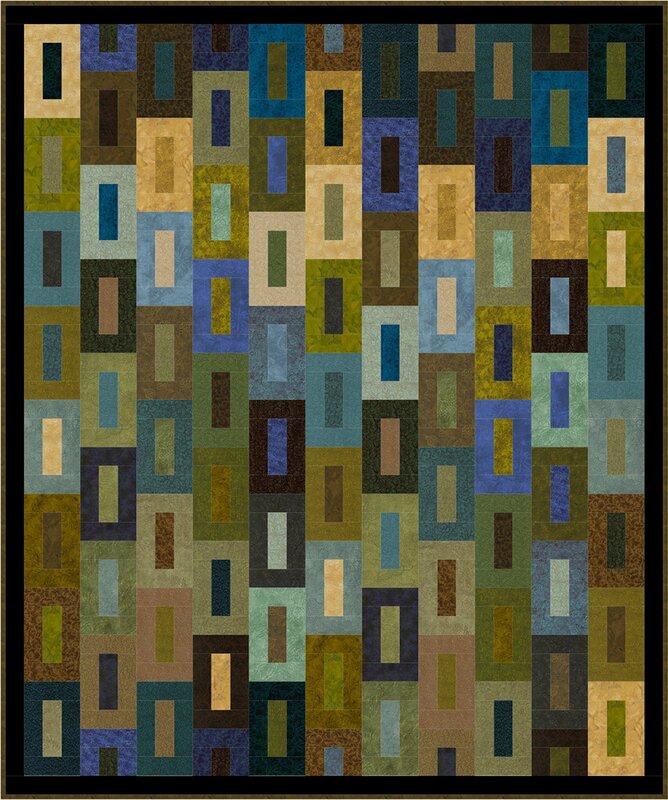 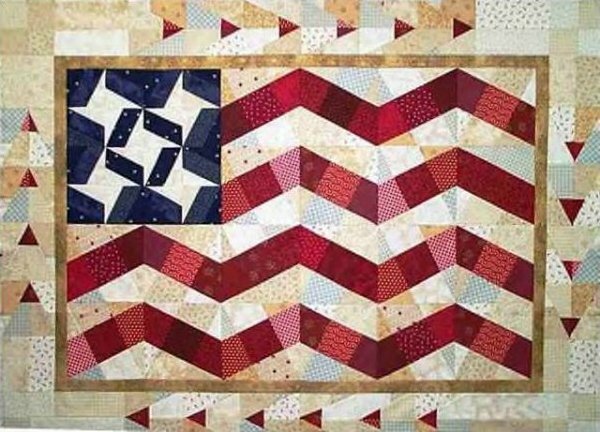 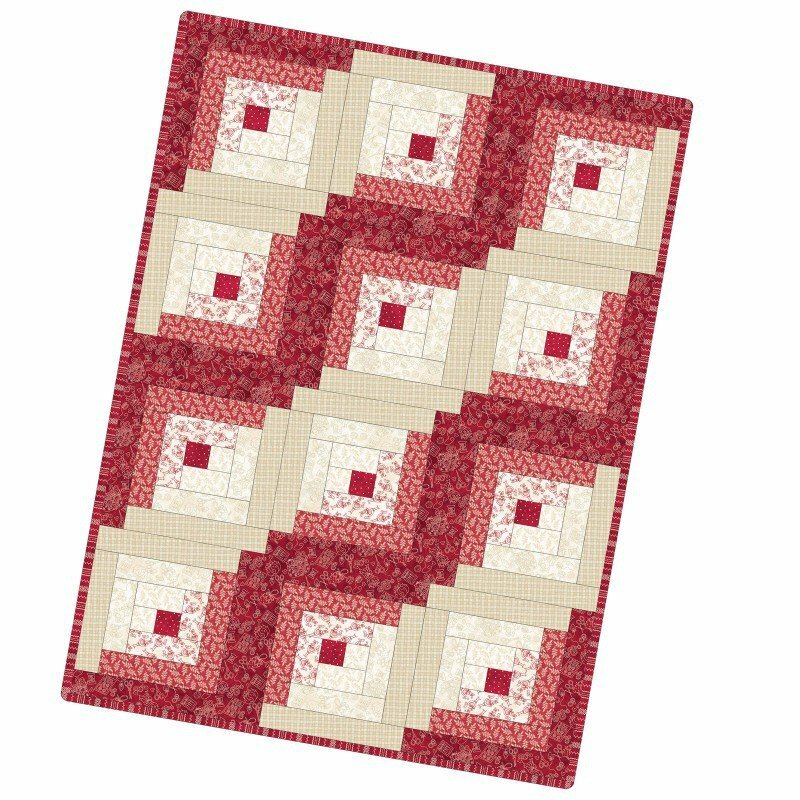 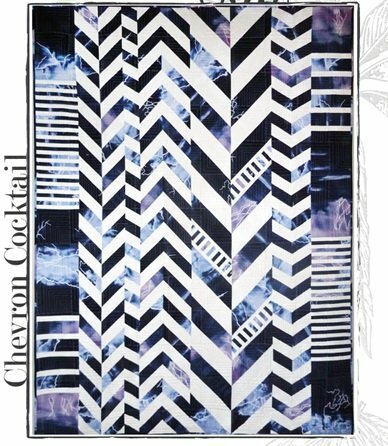 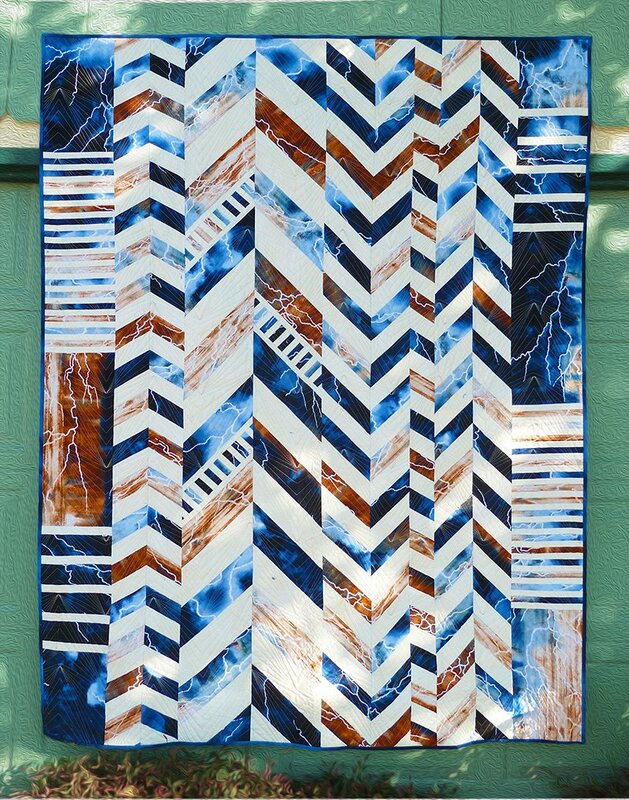 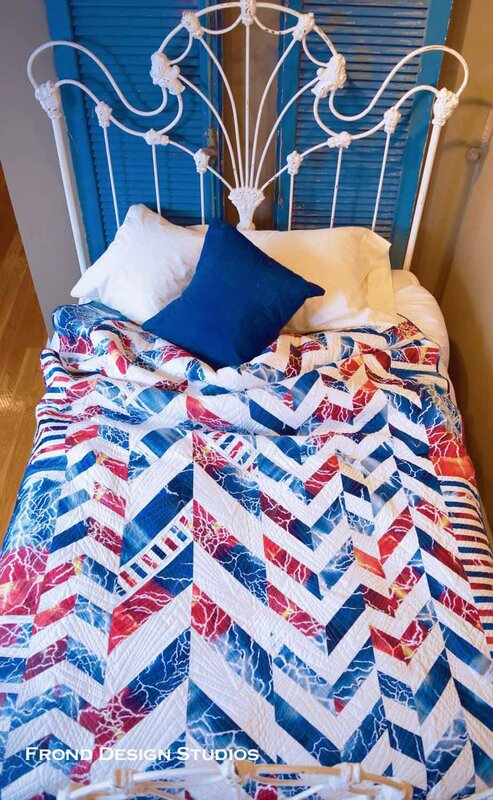 After the Snow Quilt Kit! 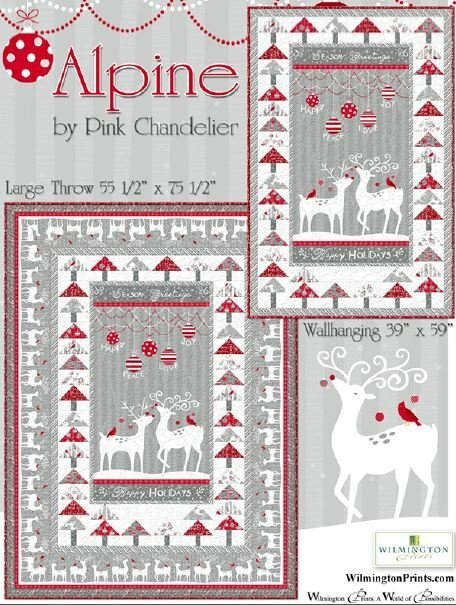 Alpine Christmas Kit - Throw or Wallhanging! 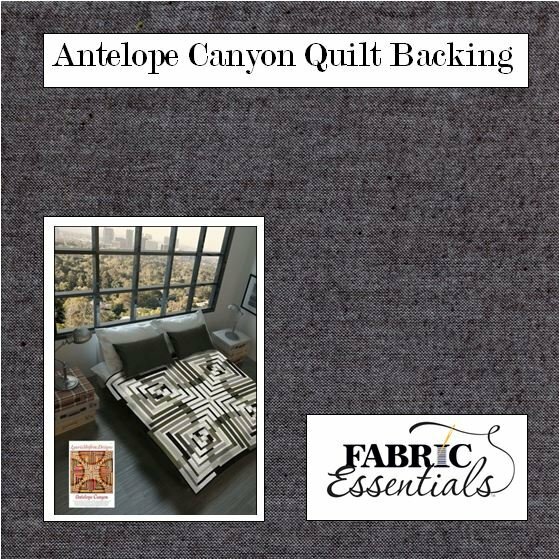 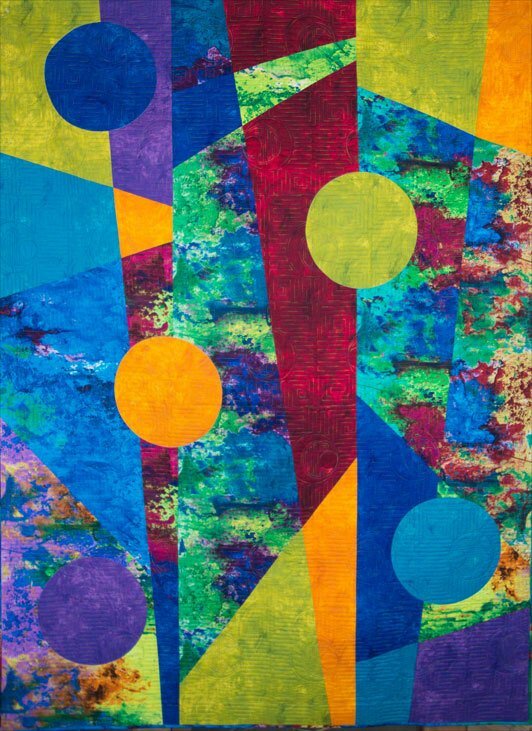 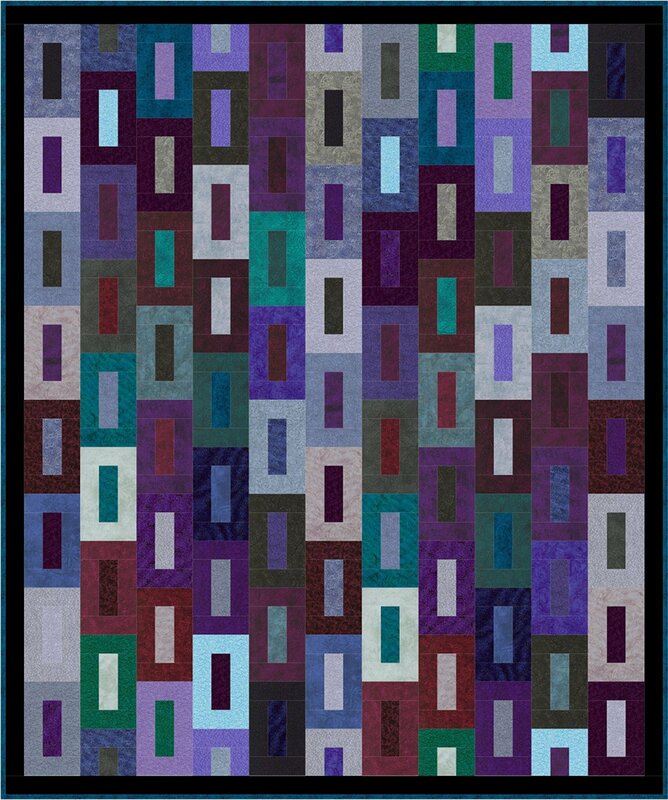 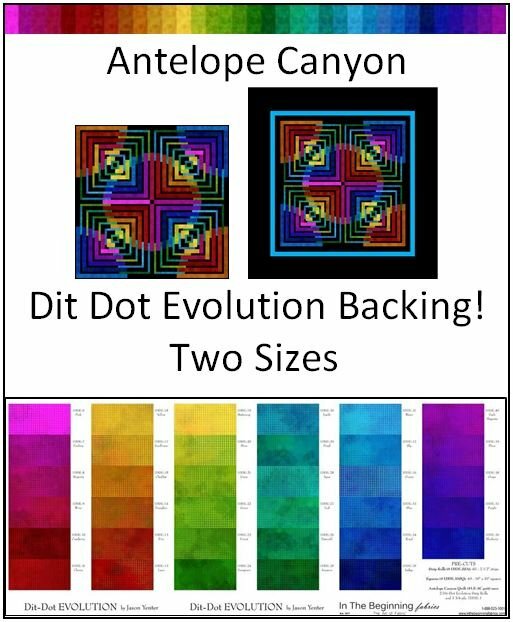 Antelope Canyon - Batiks - Purple-Teal-Green Colorway - TWO Sizes! 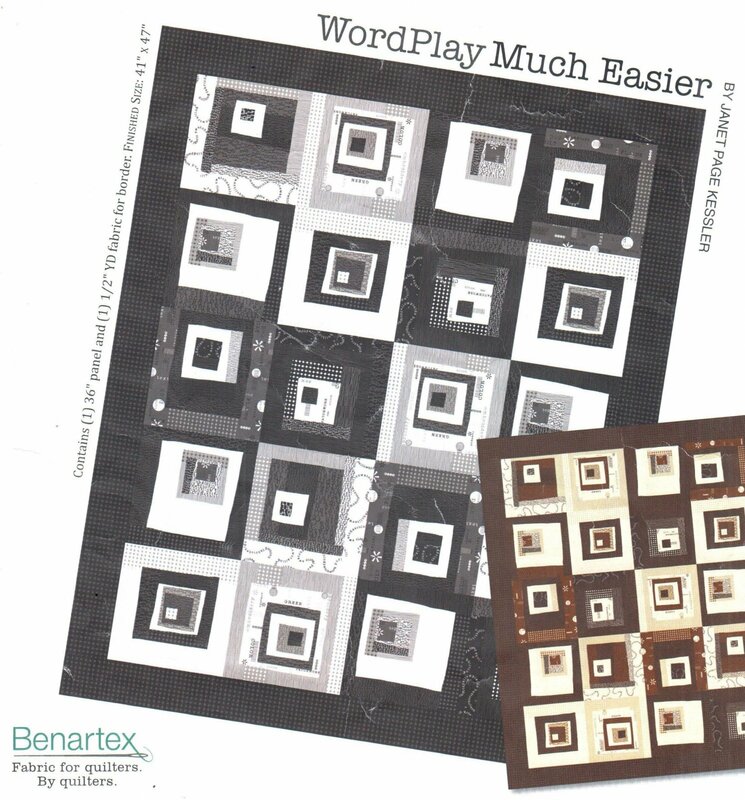 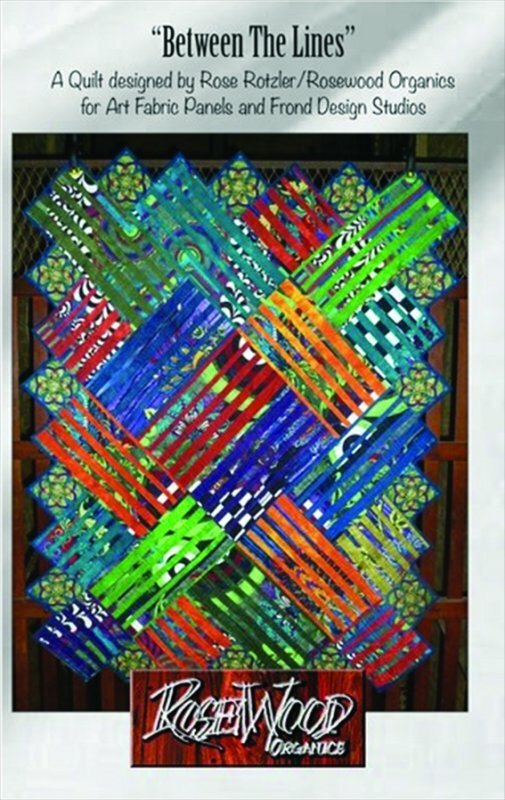 Benartex - Word Play Panel Kit - Black - Includes Border & Binding!